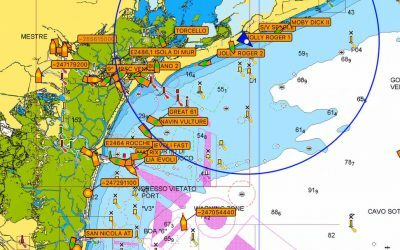 Full, open-source marine navigation features for the Raspberry Pi, officially supported by OpenPlotter. 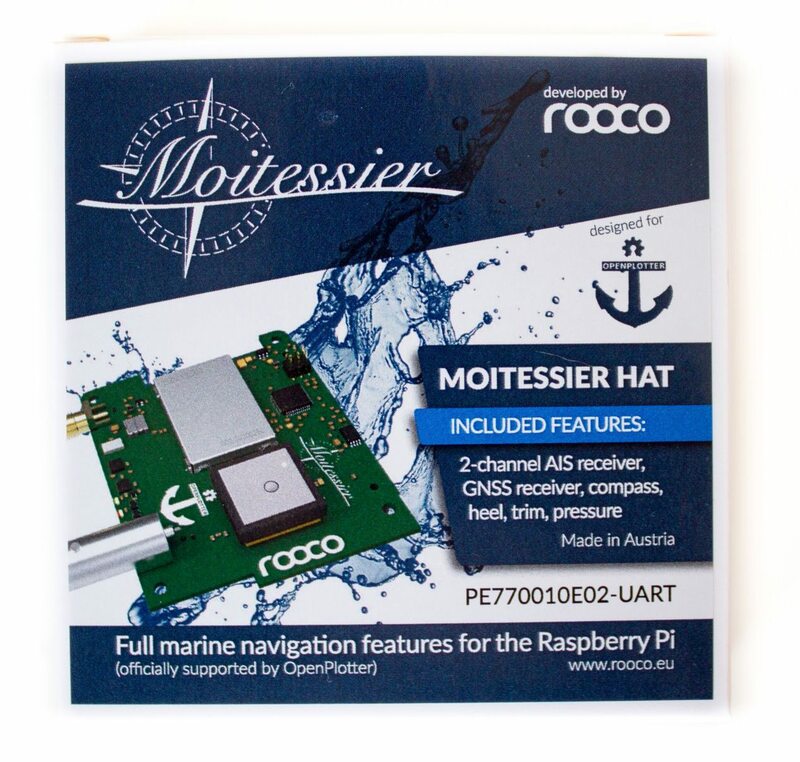 The Moitessier HAT is a Raspberry Pi compatible Hardware (“Attached on Top”). 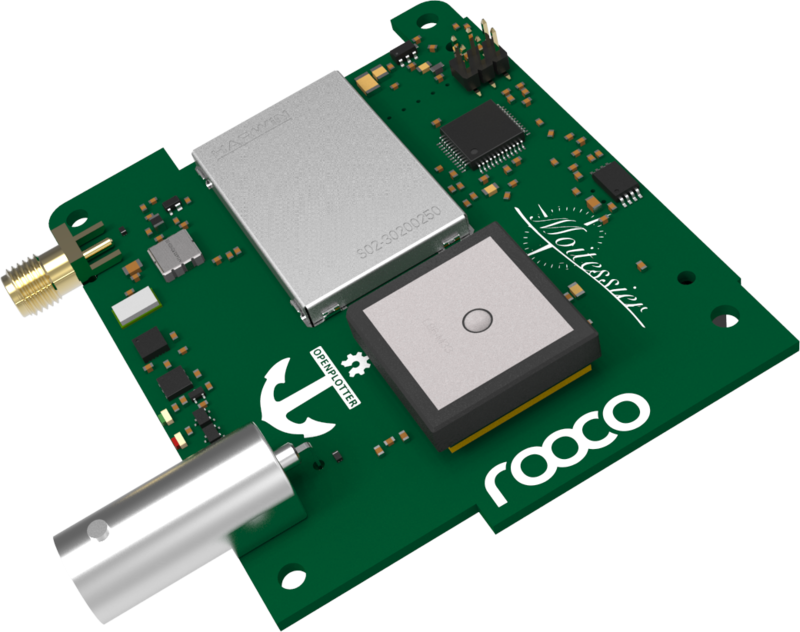 Designed for plug-and-play compatibility with OpenPlotter system, it features a 2-channel and high sensitive AIS receiver, a GNSS receiver and even more. OpenPlotter makes an integrated Open-Source chart-plotter and navigation platform running on a Raspberry Pi. It is based on the well-known OpenCPN software. 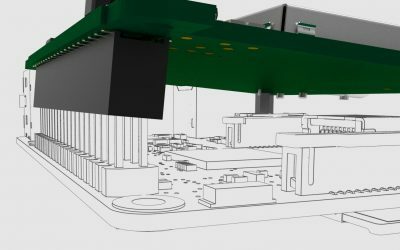 You may use OpenPlotter in a headless mode as well – access OpenPlotter desktop from the cockpit through your mobile devices. Supply voltage: 3.135 V min., 3.465 V max. We provide ready-to-install .deb packages for major kernel releases of Raspbian. Please, select the package that fits to your kernel version. You find all pre-compiled .deb packages at our download server download.rooco.eu. The release directory lists kernel versions at the top level. Each kernel-version directory consists of the moitessier release versions that have been built for the specific kernel version. Each submodules includes a README.md file for detailed information. Learn how to use the Moitessier HAT. The user guide will explain how to install and to remove the HAT from the Raspberry Pi. It will illustrate how you can read data from the HAT using OpenPlotter. Want to read data via Wi-Fi? Read the user guide to get detailed information on this topic. Screenshots of the Quick Installation Guide which is delivered to you with the Moitessier HAT. 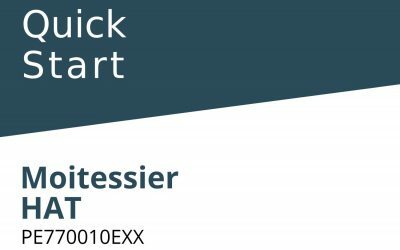 Watch the video: How to remove the Moitessier HAT safely from the Raspberry Pi.